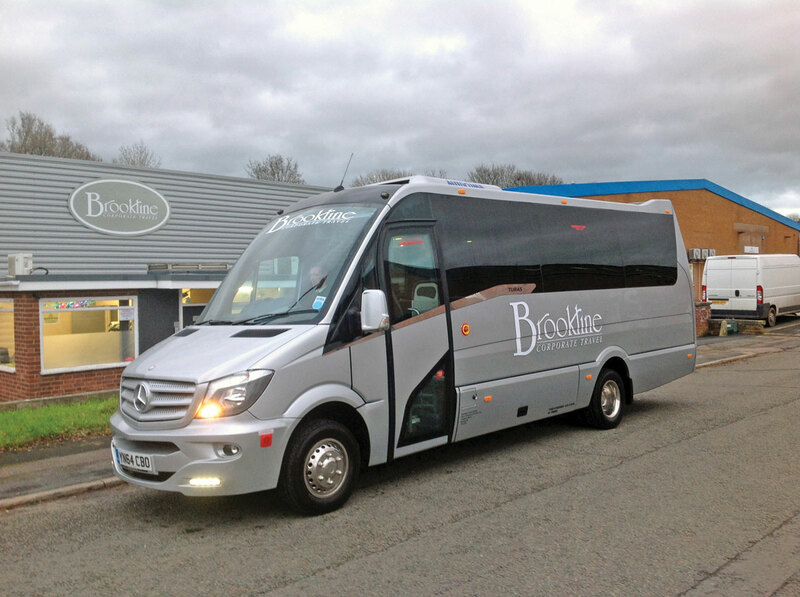 Brookline Cars of Kenilworth has taken delivery of a new Noone Turas 500 executive minicoach. It is based on a Mercedes-Benz 516 Sprinter chassis with six-speed manual gearbox. 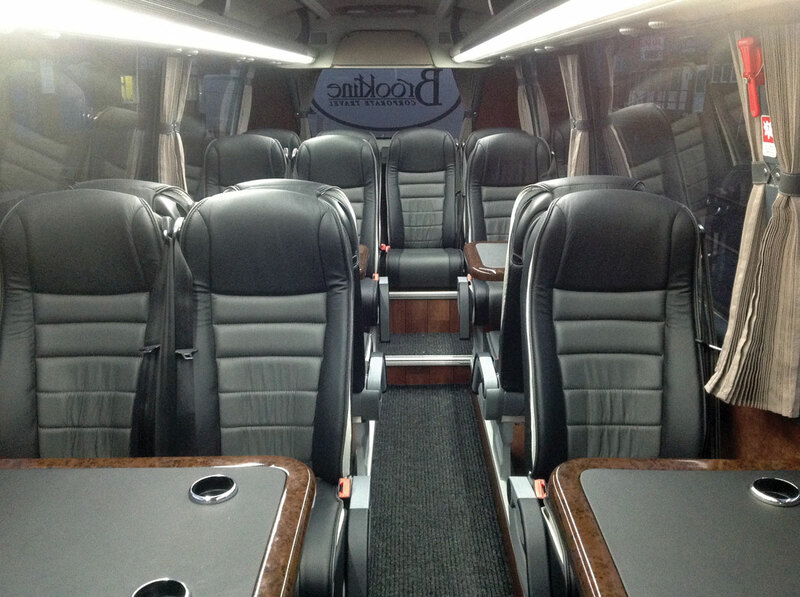 The vehicle features 16 Brusa seats trimmed in two tone Orion leather, Autoclima air conditioning, Webasto blown air heating, full length racks with service units, cinema lights to gangway and entrance steps, as well as two single and two double executive tables with adjacent USB charge sockets. Other specifications include a DVD player with front and rear fold down monitors, a Freeview TV receiver, a 40-litre coolbox and wood effect flooring. Minis to Midis supplied the Turas 500.